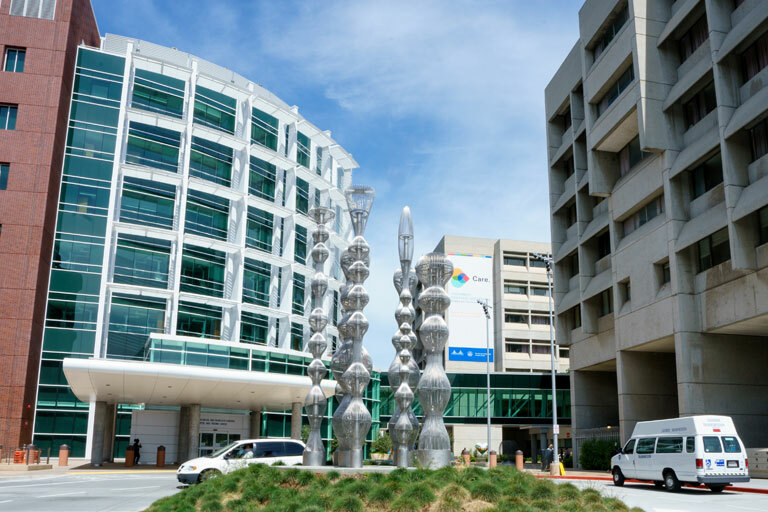 The UCSF Division of Hospital Medicine is dedicated to providing the highest quality inpatient care for patients on the UCSF Medical Service and to the promotion of quality improvement and patient safety throughout the health system. Under the direction of Cat Lau and Saj Patel, the Quality and Safety Program aims to develop data-driven strategies to improve care and to lead the field by disseminating our experiences locally and nationally. Strategic planning and discussion of innovative new projects takes place at the monthly Value Improvement Committee meeting. Since QI projects require accurate clinical data to drive interventions and provide audit and feedback, the Division has an in-house data acquisition and validation team to provide data from our EHR directly to hospitalists. Clinical-facing projects nearly always require a multidisciplinary team for implementation, including nurses, case managers, and social workers. The unit-based leadership team for the hospital's primary Medicine floors is the next stop to implementing a quality improvement project. Finally, the monthly QI Lunch brings all the faculty together to hear about new projects, brainstorm and troubleshoot trouble areas, and celebrate the success of our colleagues. 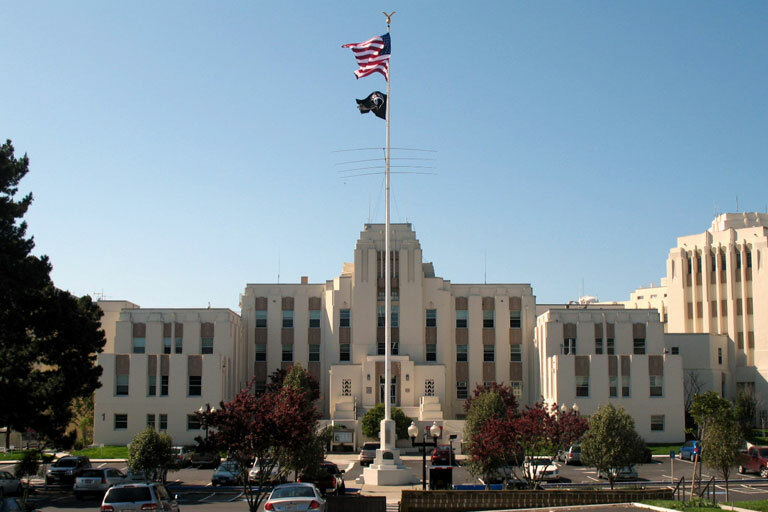 Projects that bridge the inpatient and outpatient settings are well-served in collaboration with the Office of Population Health, which manages our accountable care organization. Our Division is vigilant about patient safety and has a robust infrastructure for reporting and investigating near misses and adverse events. We are proud that these cases are often brought to light by our Medicine residents and attendings. The Case Review Committee pairs small groups of interns (on their Procedures, Quality, and Safety rotation) with a faculty member as they perform chart review and interviews to determine root causes of patient safety issues. They present their findings at our monthly Case Review meeting where we develop system changes to prevent future events. With their diverse interests and backgrounds, members of the group are currently leading a variety of innovative projects. Follow this link to read more about a few highlighted projects. 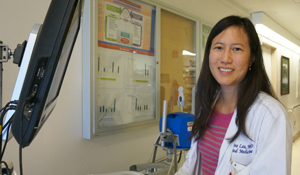 UCSF hospitalists are also leaders and key participants in many interdisciplinary health system performance improvement committees including the Patient Safety Committee, Clinical Performance Improvement Committee, Quality Improvement Executive Committee, Excellence in Transitions of Care Committee, and Utilization Review Committee. 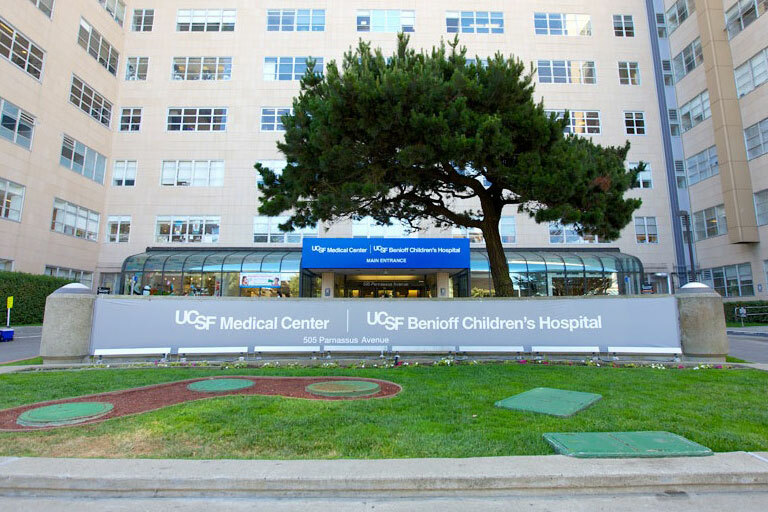 In addition, the Chief Medical Officer, Chief Quality Officer, Chief Medical Informatics Officer, Chief Physician Experience Officer, Executive Medical Director of Patient Experience, and Chief Medical Officer for Accountable Care and Clinical Integration at UCSF Health are all hospitalists.